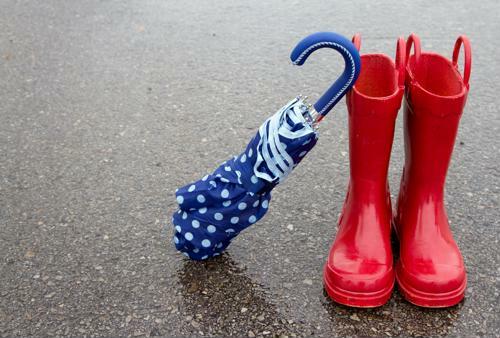 Keep the good times rolling with these fun activities you and your kids can do when rainy weather strikes this summer. 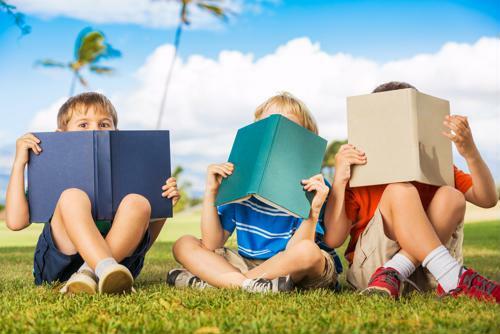 Check out these clever tips and tricks to help your child avoid the summer slide. 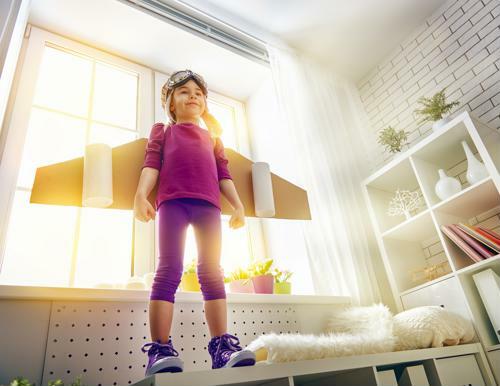 Resourcefulness and responsibility are just two of the benefits your child can gain from helping out with household chores. Next time you're cooped up indoors with a house full of kids, try out these friendly competitions. 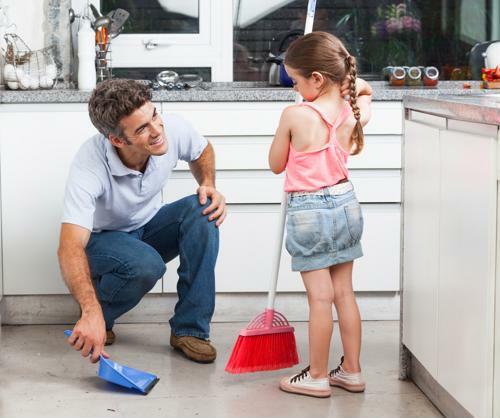 Here's how to tackle chores with your children without the messy fuss. 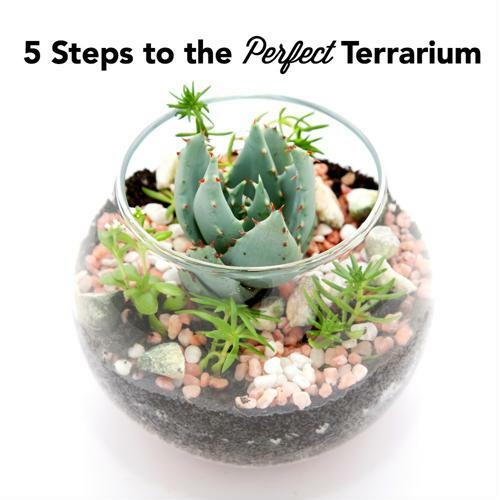 Here's how to create terrariums with your child in five easy steps.